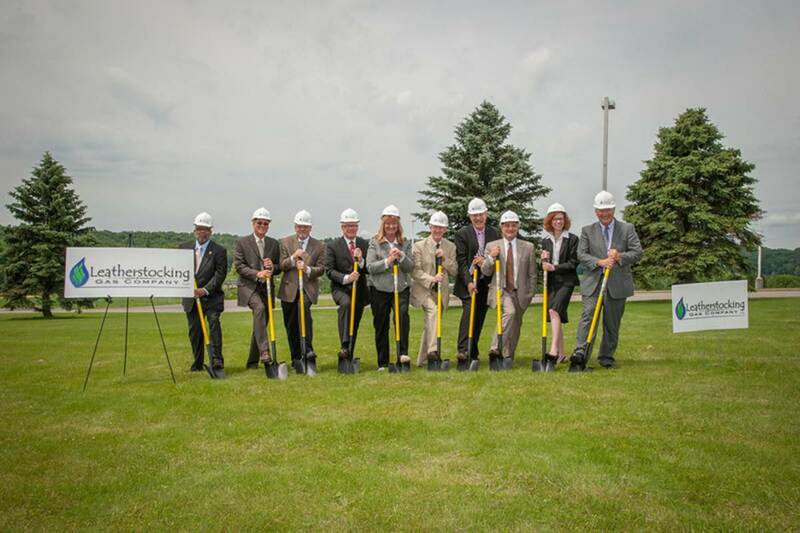 [Montrose, PA] – Leatherstocking Gas Company, LLC [LGC] held a groundbreaking ceremony for its Montrose-Bridgewater distribution system expansion. The Governor’s Office, PUC, State Senators and Representatives, dignitaries and officials from Local government, Montrose Area School District, Endless Mountain Health System and officials from within the natural gas industry were invited and participated in the groundbreaking ceremony at the Montrose Junior-Senior High School on June 18th at 11:00 am. 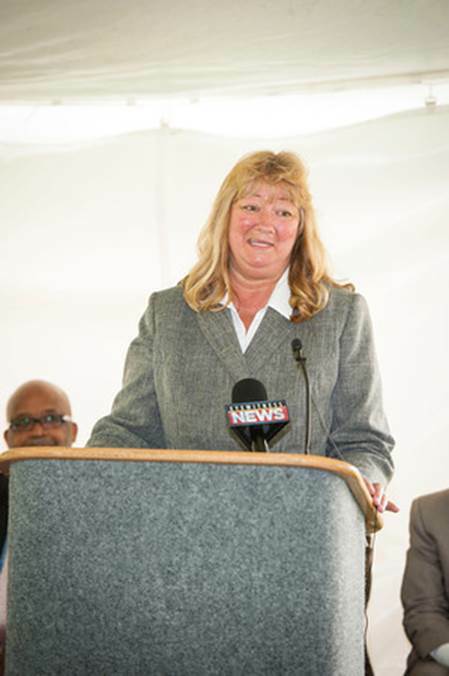 Their ceremony marked the beginning of natural gas distribution system construction within Pennsylvania’s newest natural gas utility franchise territory. The initial construction will be a build out of approximately 6 miles of high density plastic pipe to serve the Montrose-Bridgewater area, Montrose Junior-Senior High School, the new Endless Mountains Health System Hospital, the new Trehab facility, residential and commercial customers. Leatherstocking anticipates connecting approximately 100 commercial and residential customers along the route. Company officials are pleased with the prospect of serving customers this year. LGC thanked local and state legislators and business officials for the help they have provided throughout this process. 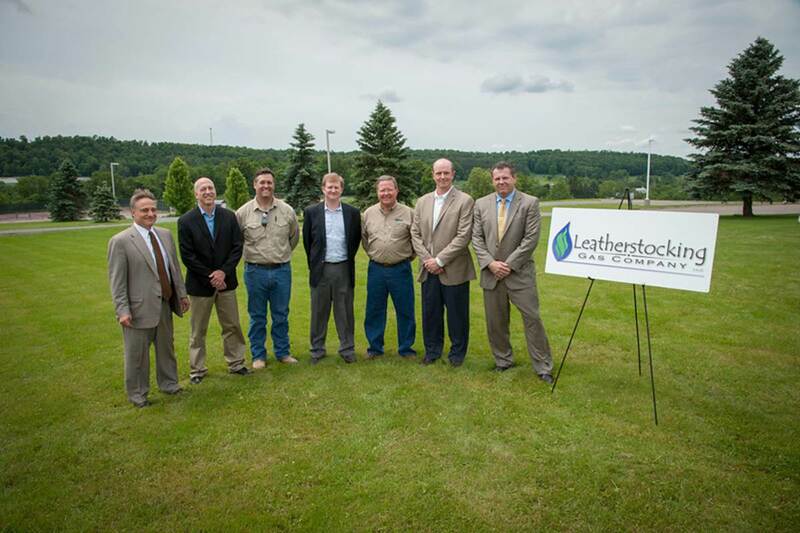 Leatherstocking Gas Company is a joint venture between Corning Natural Gas Corporation and Mirabito Energy Products; two well established energy providers across the border in New York. 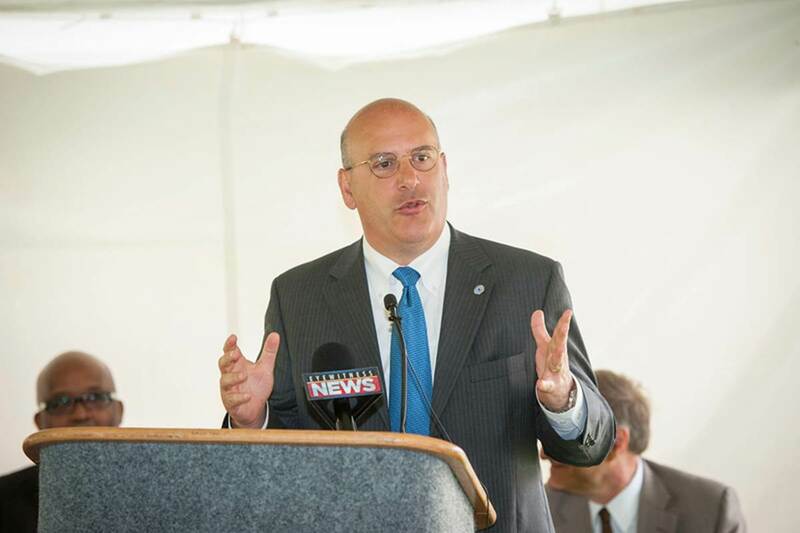 In fact, Corning is one of countries oldest natural gas utilities. Building on the combined experience of its founding companies, Leatherstocking Gas Company saw the prolific gas production from Marcellus Shale in Susquehanna County as an opportunity not to sell this resource in traditional markets like New York City and Boston, but as a service to the rural communities along the northern tier of Pennsylvania.